This tool is designed to purge unneeded Autodesk® AutoCAD® files from Autodesk® Revit® model. It will remove the imported CAD and linked CAD drawings from your file. 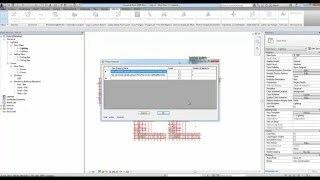 Sometimes users link the same CAD drawing many times and this affects the performance of the Revit model. The tool will tell you about how many times you inserted the same CAD drawing. This will improve the file performance and reduce the file size.